One day in October I wanted to get some exercise and it was just perfect timing with the kids up from their naps. 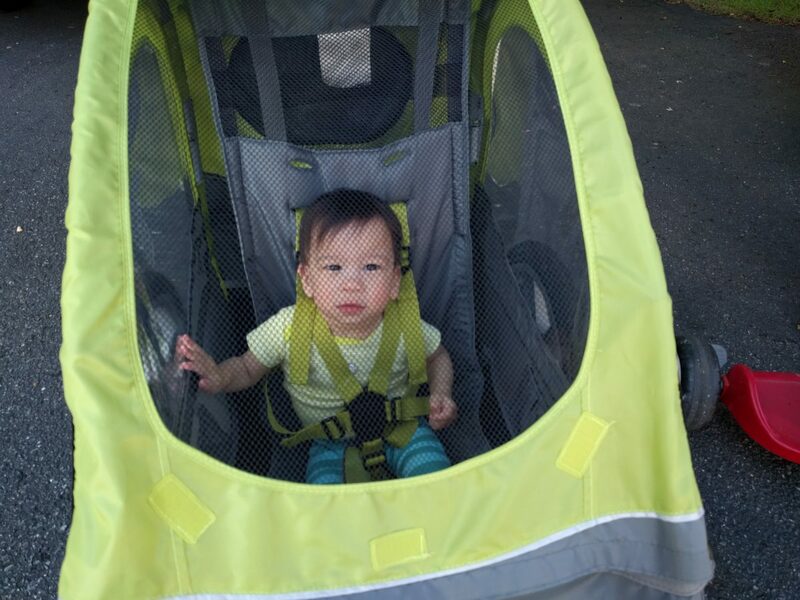 So I took them for their first ride on the bike carriage. 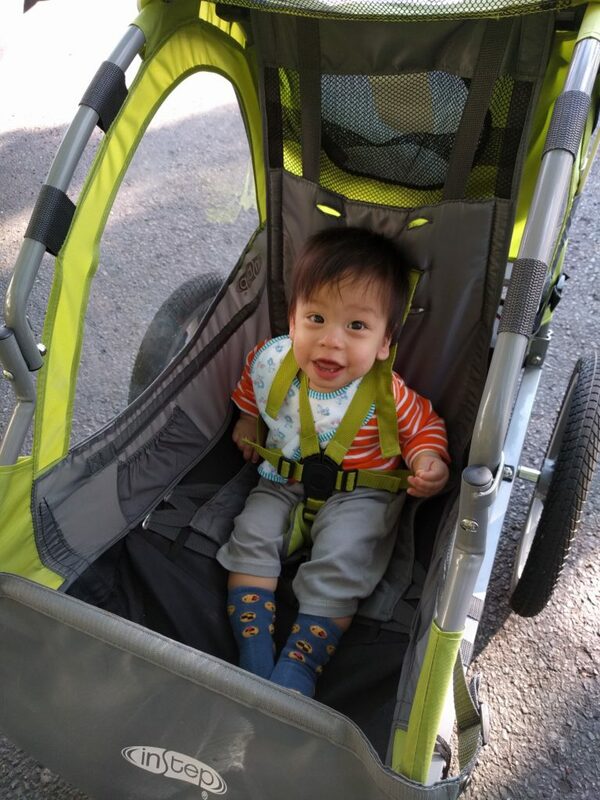 I wasn’t sure how they’d take it, given how randomly they seemed to take stroller rides. But they both actually enjoyed it and didn’t cry one tear. We’ll see what happens in the spring when they’re 1.5ish.